Essex Auto Group has reenergised its customer communication cycle, doubling its video output in four months following a switch to CitNOW as its workshop video provider. The group has benefited from the additional features of the platform, including professional introductory training, a stable database and a customer feedback option. CitNOW’s Workshop app provides the aftermarket with high quality video communications, proven to increase turnover by enabling garages to quickly communicate necessary work to customers for instant approval. Following the news that a new car’s MOT will remain at three years, workshops will need to be prepared to handle the steady stream of customer vehicles which continue to arrive at garage ramps. Brett Robins, Group General Manager at Essex Auto Group said: “The ongoing challenge for all workshops is maintaining customer communication. After customers drop off their vehicles, many believe they end up in an imagined ‘garage black hole’ until they pick them up after the work is complete. 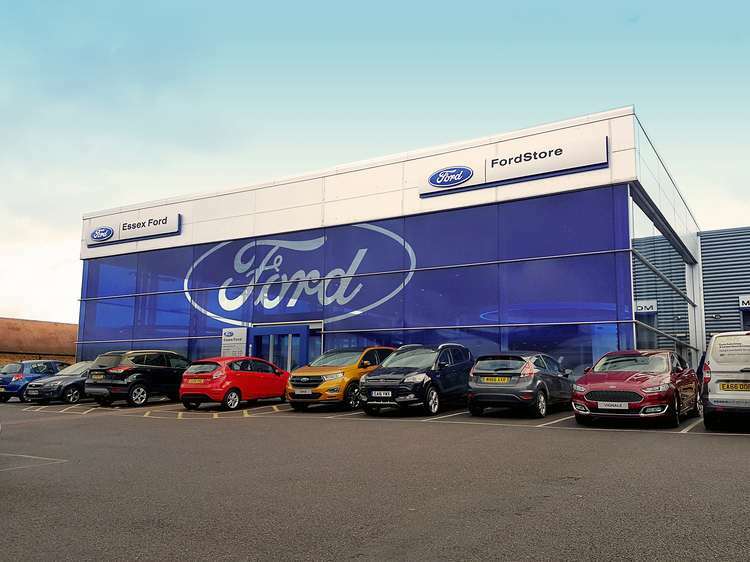 CitNOW Workshop is in place across all branches of the Essex Auto Group sites in Basildon, Billericay, Rayleigh, Lakeside, Dunton and Southend as well as all sites of its parent company, the Allen Ford Group. CitNOW’s Workshop product has been proven to increase workshop conversion rates and boost customer satisfaction. On average, customers rate their CitNOW videos 4.65 out of 5.